A Limousine for Every Occasion! CCSL specializes in elegant sedan and limousine transportation for every occasion. We provide personalized, first class, courteous and individualized service with personal touches that make the difference for any occasion. Whether you need transportation for a night-on-the-town, an anniversary or birthday dinner, prom night, a night at the opera, theater, symphony, or concert or even a sporting event, our aim is to make that special event an exceptional one. 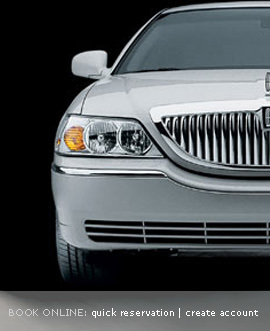 Our sedans and limousines are equipped with the latest amenities for that most memorable experience in the Washington, DC metropolitan area. We provide service to and from: Reagan National Airport (DCA) Dulles International Airport (IAD) Baltimore-Washington International Thurgood Marshall Airport (BWI).